“If you’re a social media novice, hashtags — those short links preceded by the pound sign (#) — may seem confusing and unnecessary. But they are integral to the way we communicate online, and it’s important to know how to use them,” says Rebecca Hiscott of mashable.com. Using hashtags properly allows your business and brand to start new conversations and to be part of current and trending ones. As social media takes on the role of a customer service liaison, you can’t afford not to be part of the conversations your customers are having. 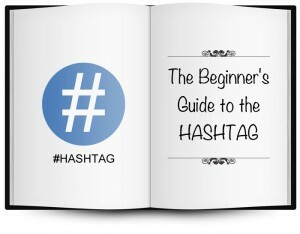 For more information on hashtags and how you can benefit from using them the right way, read article: The Beginner’s Guide to the Hashtag by Rebecca Hiscott, Mashable Features Intern.